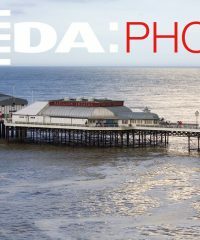 We are a Civil Aviation Authority approved aerial operator and can provide imaging services for property developers and marketing, promotional films, events, locations, aerial building inspections and surveys. From front line military operational instruction to the front line of drone operations, Flyby Technology has the instructors to deliver. We currently have a combined total of 144,000 flying hours, most of it instructing and a cumulative 614 years of flying experience. 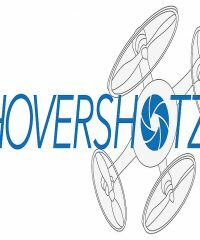 No other drone training organisation comes close to that level of experience. 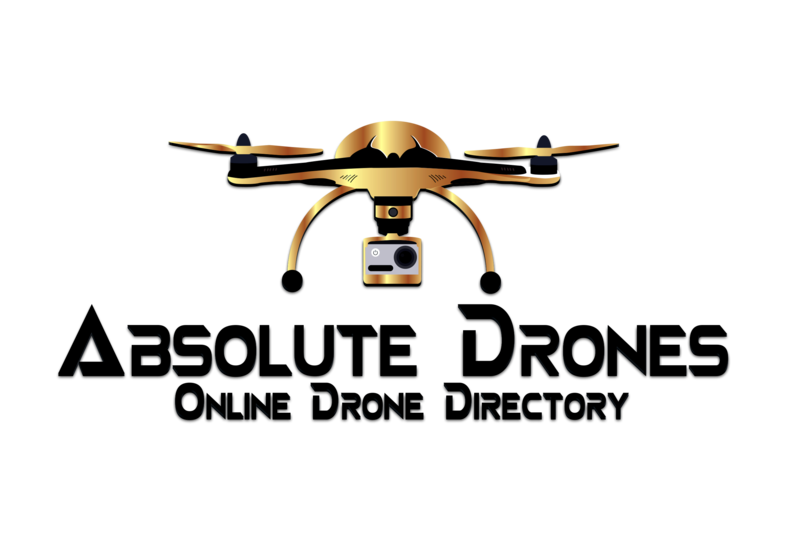 Moonrock offers the first instant purchase policies for drone pilots, eliminating the laborious process of providing extensive information, and then having to wait for a call back or email response. We have also sought to provide policies that really deal with the concerns and genuine risks for pilots. 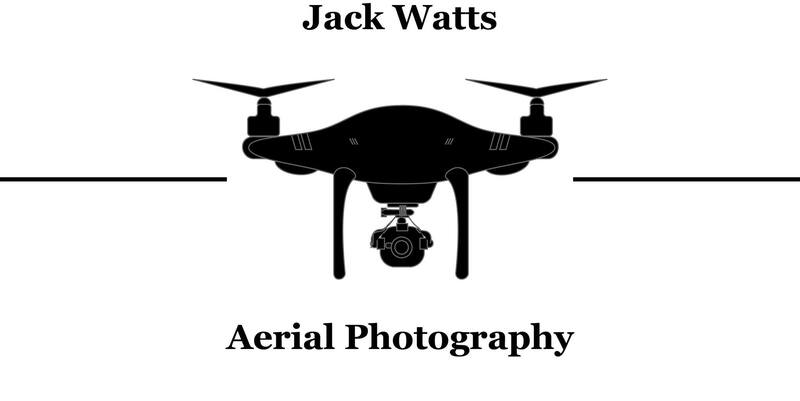 Our policy offers cover for cyber security and is the first to offer privacy cover, which is the general public’s primary concern about the growth of drones. 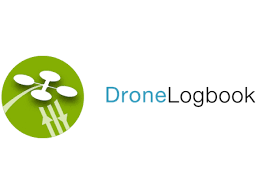 DroneLogbook is the one-stop flight log and management solution for the UAV/Drone industry. The Droneguard insurance product has been designed for the needs of CAA qualified UAV operators. 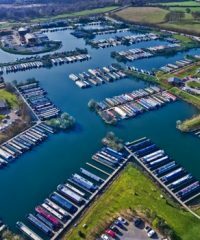 Complaint with EU regulation 785/2004 we can provide tailored quotations to meet the needs of drone pilots. Our quick online quote and buy system is designed to give you a tailored quote so you are only insuring what you need. Select from a liability only policy or add on theft, loss and damage cover to enhance your policy further. We offer bespoke protection, including full cover whilst in flight, aviation liability, data protection and invasion of privacy, plus many other additional features. Most importantly, we give you complete peace of mind. Coverdrone is fully compliant with EU regulation EC785/2004. Whether you have an Unmanned Aircraft System (UAS), Small Unmanned Aircraft (SUA), Unmanned Aircraft (UA), Unmanned Aerial Vehicle (UAV) or a Remotely Piloted Aircraft System (RPAS), we can advise what insurance cover is right for you and your business. 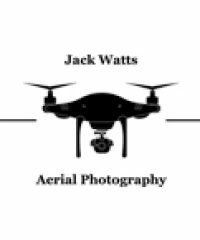 Drone photography, inspections, surveys and filming. ConservationDrones.org seeks to share knowledge of building and using low-cost unmanned aerial vehicles for conservation-related applications with conservation workers and researchers worldwide, especially those in developing countries. 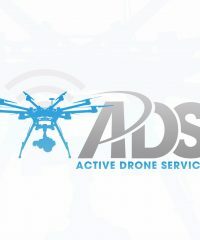 Absolute Drones is a new directory service that focuses entirely on the UAV market in the UK. 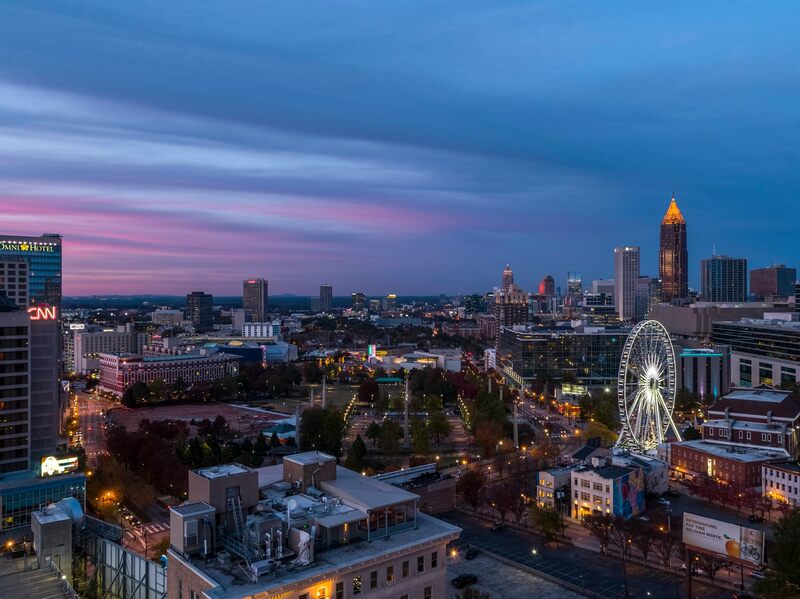 For all the developments that have been made in drone technology, it can be relatively difficult for service providers, interested consumers, government entities, and other organisations to find accurate details for companies that operate within the UAV industry. Perhaps more detrimental than anything else, until now, the information that does exist is spread across multiple platforms, and has been difficult to consolidate and understand.